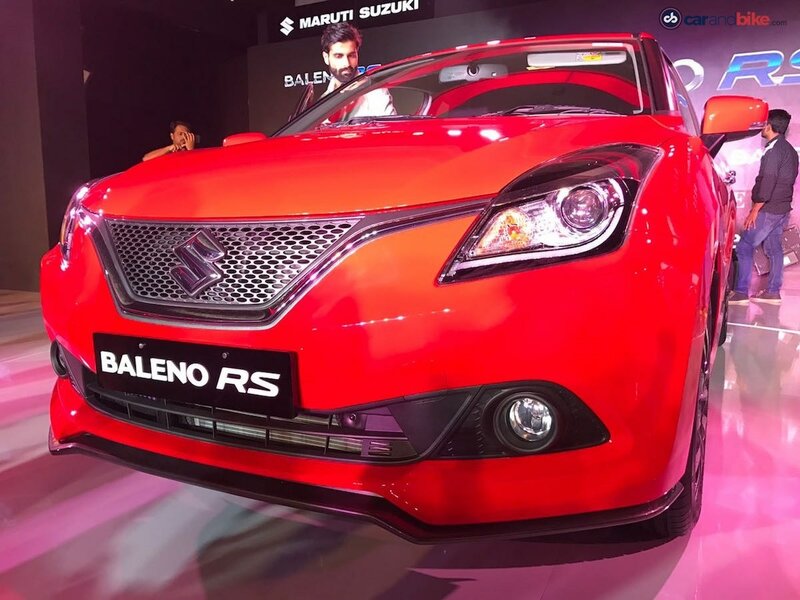 The Baleno RS is the most powerful hatchback to be offered by Maruti Suzuki. 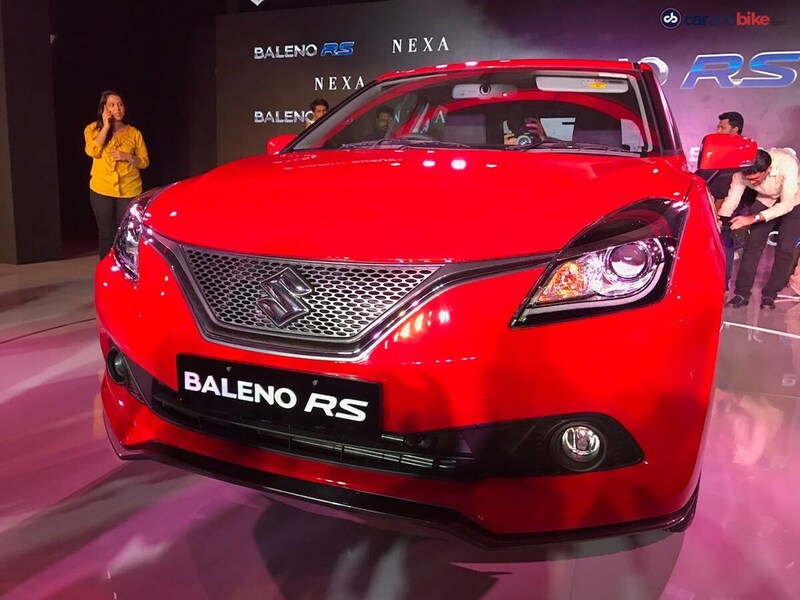 The Baleno RS is Maruti Suzuki's second launch in India this year after the Ignis. 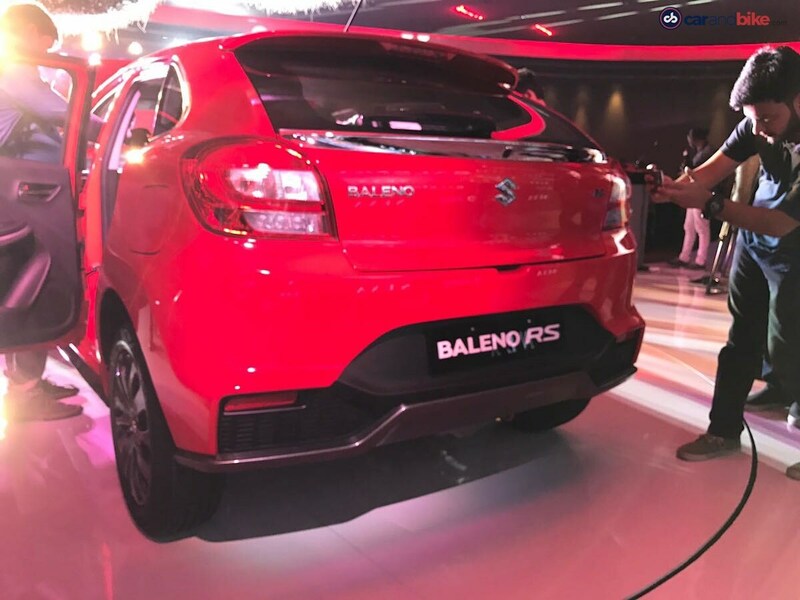 The Maruti Suzuki Baleno RS locks horns against the Volkswagen Polo GT TSI, Fiat Punto Abarth and Ford Figo 1.5 AT in the segment. 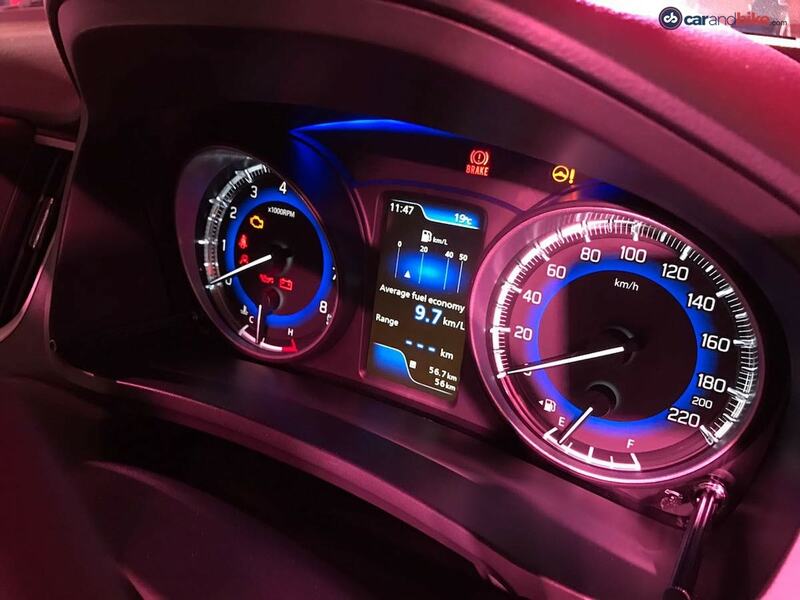 It cones with smoked headlamp clusters and is equipped with the projector lamps and LED DRLs. The rear bumper too has been revised and gets larger air intakes and also comes with a faux diffuser. 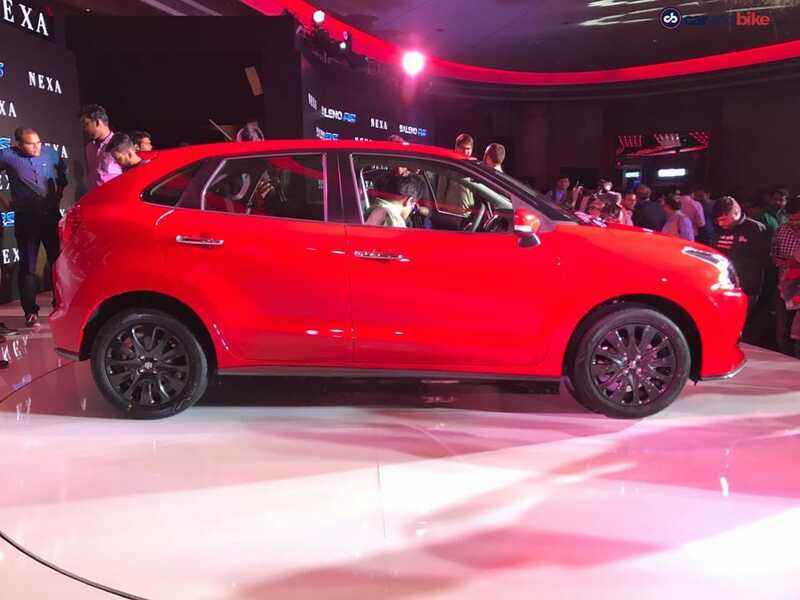 The new blacked out unit helps reduce the visual bulk on the hatchback, while also bringing out a two-toned effect. 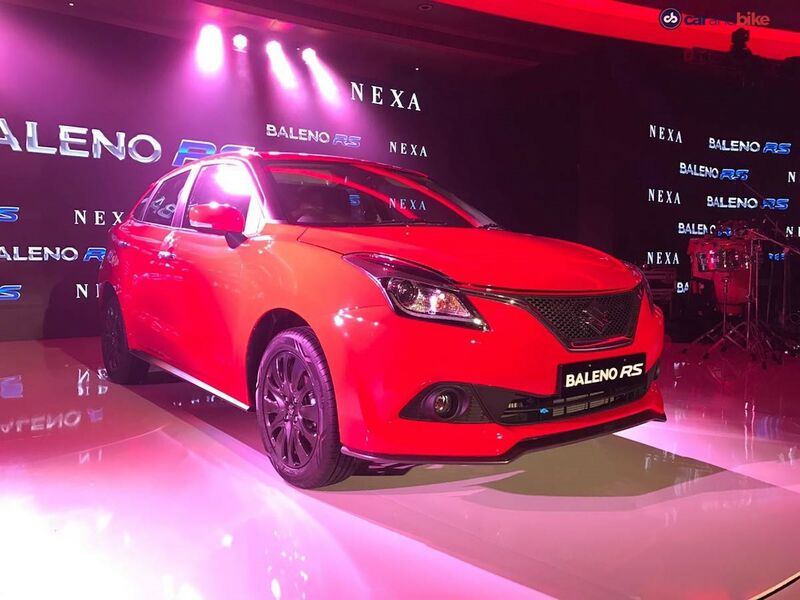 The Baleno RS is 60 kg heavier than the standard Baleno and the suspension on the hot hatch has been tuned to adapt to the additional weight. 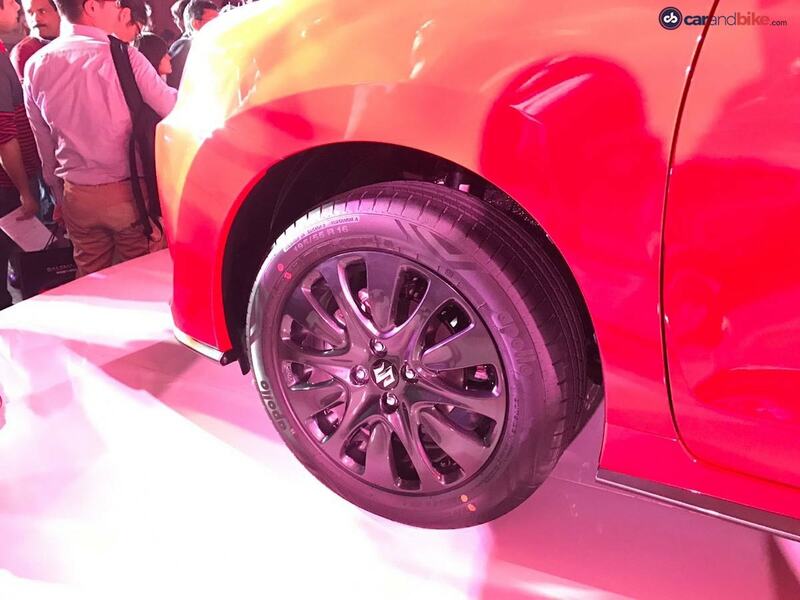 The multi-spoke alloy wheels remain the same but are now painted in black. 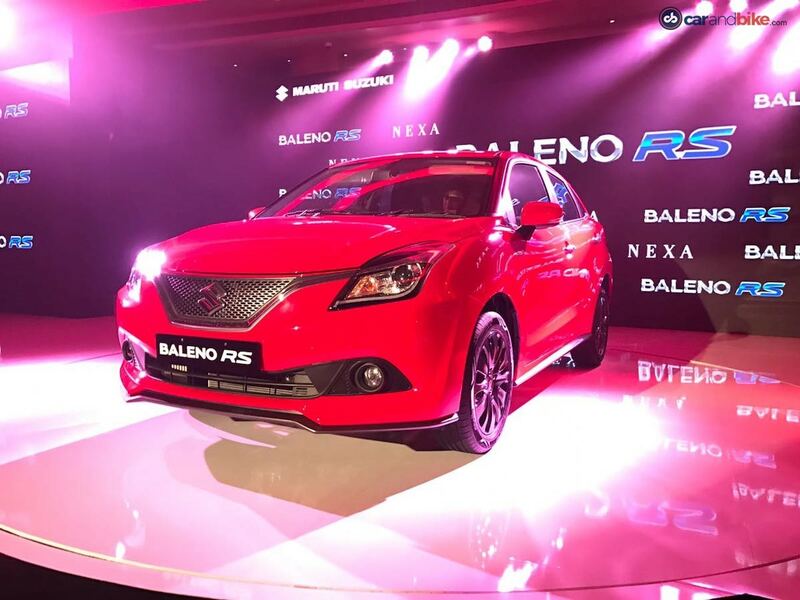 The RS suffix on the Maruti Suzuki Baleno RS stands for Road Sport. 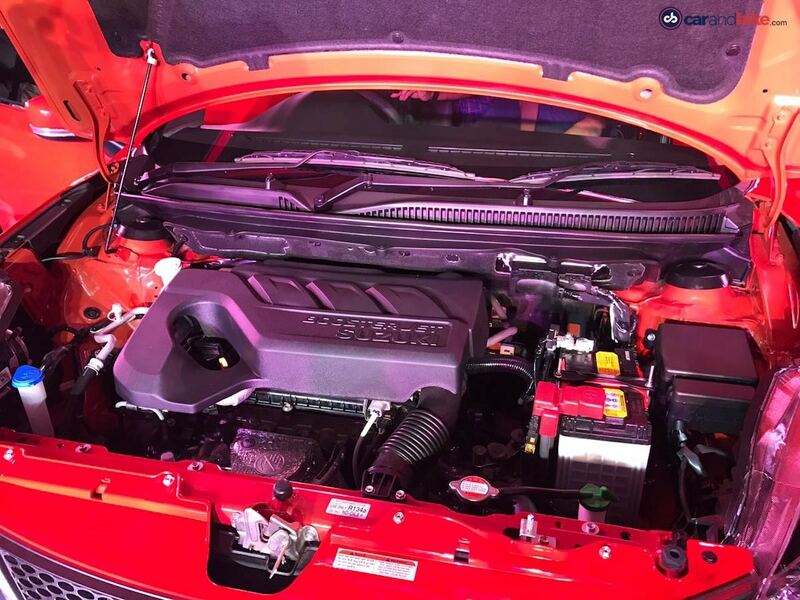 Power comes from the new 1.0 litre turbocharger BoosterJet engine. 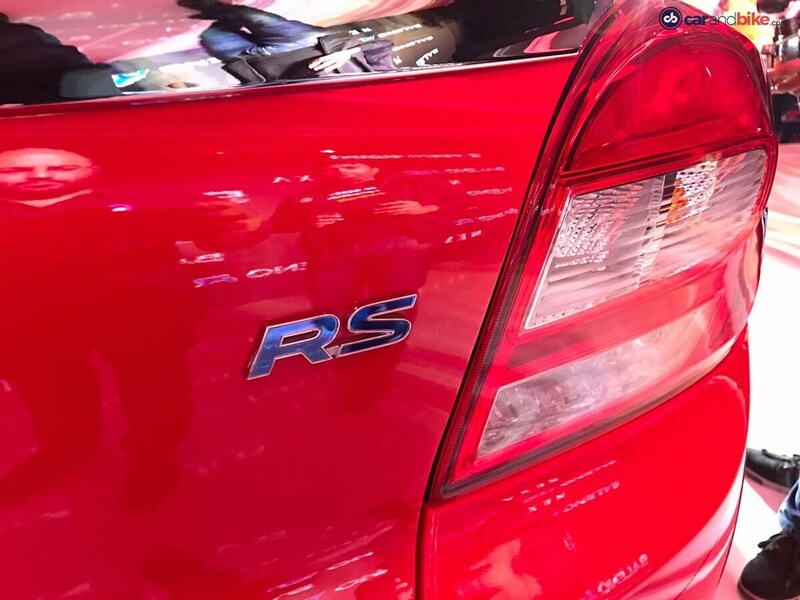 The motor is good to produce 101 bhp and 150 Nm of torque. 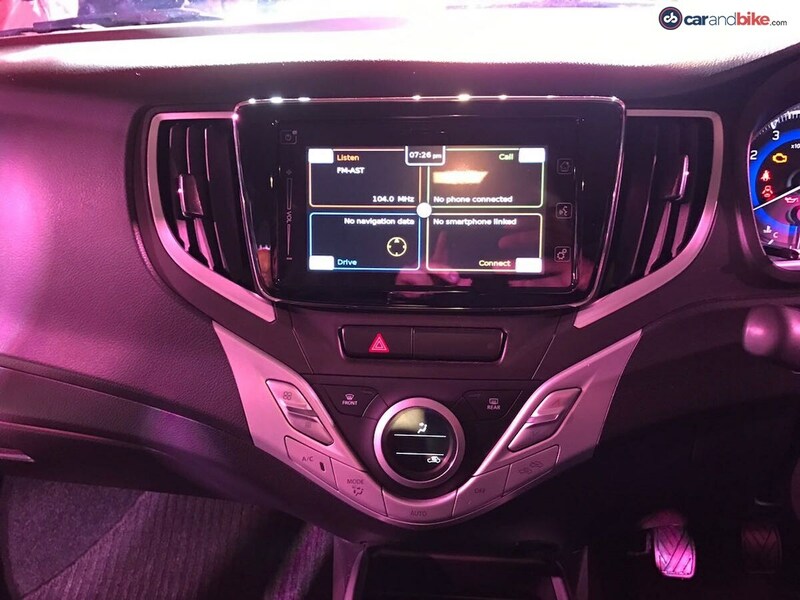 While already on sale overseas, this is the first time the motor has found application on a car in the country. 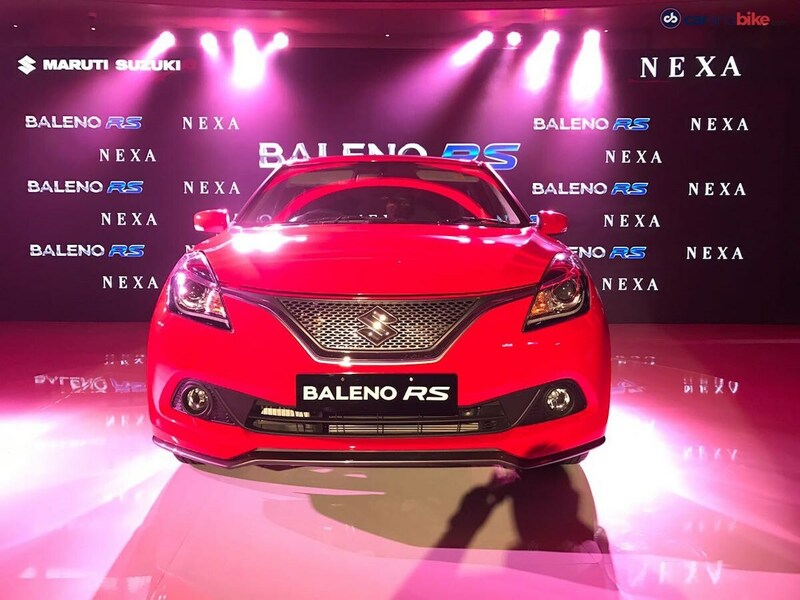 The 5-speed manual transmission from the standard Baleno has been carried over on the Baleno RS. 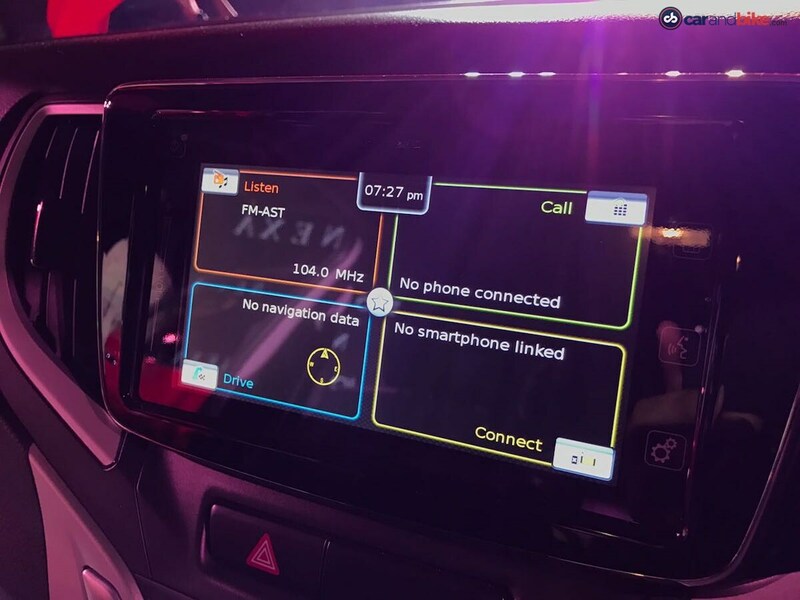 Sold in the top spec Alpha variant, the Baleno RS is equipped with a touchscreen infotainment system with Apple CarPlay. 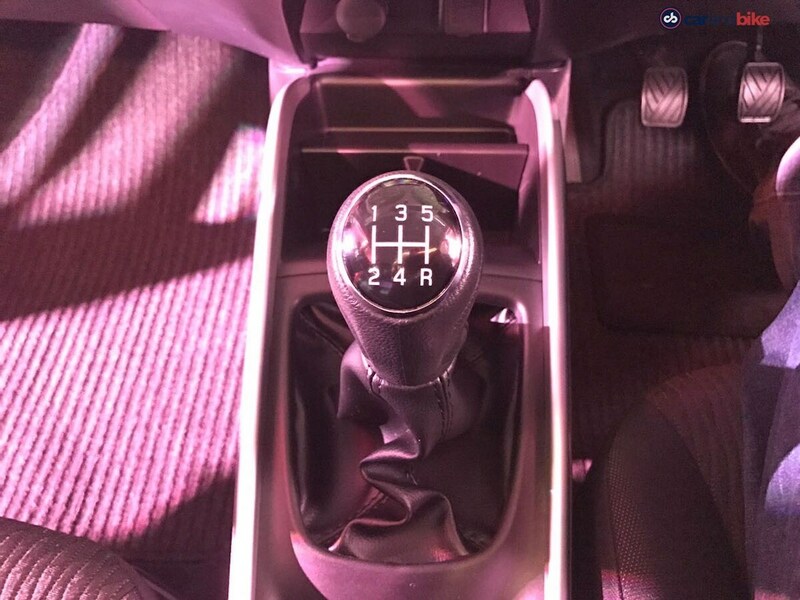 There's also automatic climate control on offer. 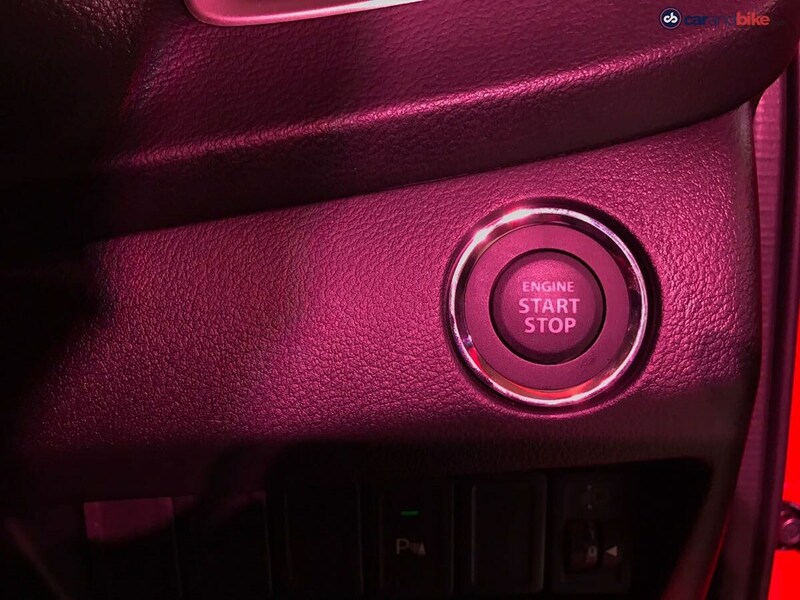 You also get the start-stop system as part of the features list. 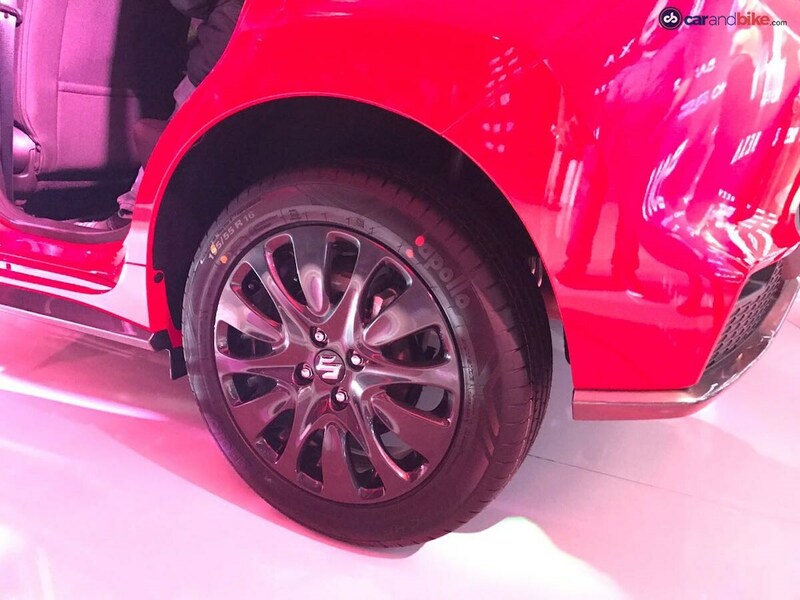 Braking power comes from disc brakes on all four wheels.